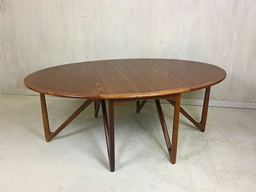 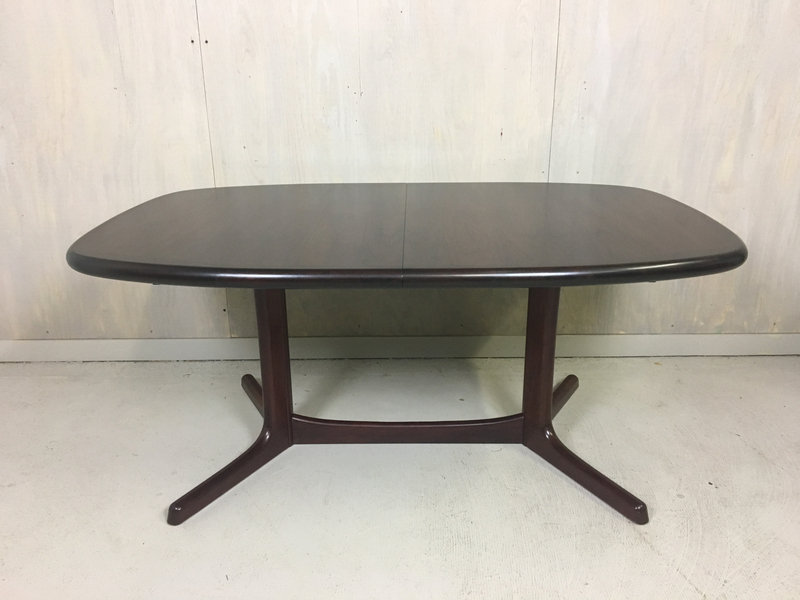 Stunning oval rosewood extending table manufactured in Denmark by Dyrlund. 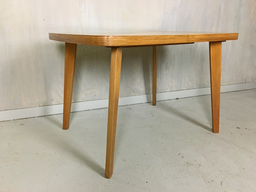 The table extends to 103.5 inches with the addition of two 19.75” leaves which store in the table when not in use. 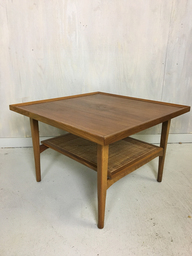 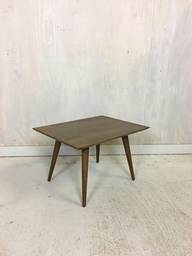 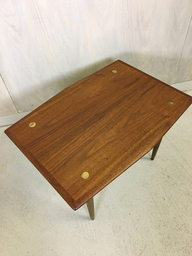 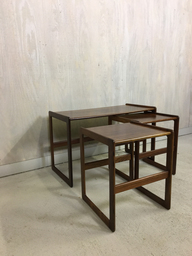 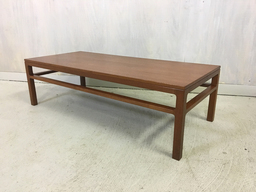 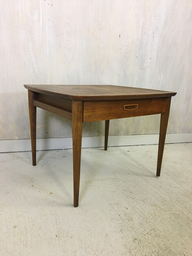 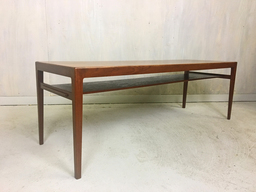 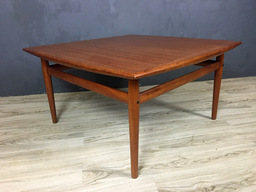 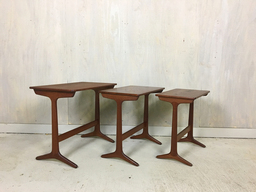 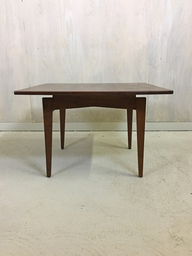 With gorgeous rosewood grain, the table is in impeccable vintage condition.